The subject property comprises a late Victorian purpose-built building with a retail unit over ground floor with a rear yard area. 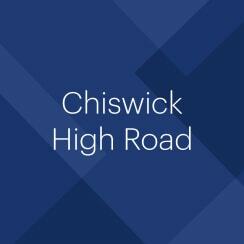 The first and second floors are arranged as 2 × 2 bedroom flats with separate access provided from Chiswick High Road. The flats benefit from south facing balconies to the rear. The property provides a total of 2,302 sq ft of gross internal area (905 sq ft for the retail unit; 682 sq ft for the first floor flat; 715 sq ft for the second floor flat). 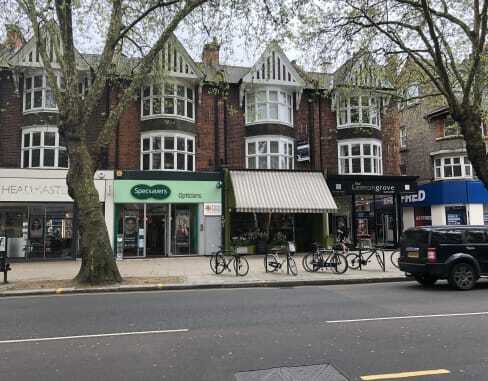 The property forms part of a terrace of 4 similar shops with uppers in the affluent suburb of Chiswick.